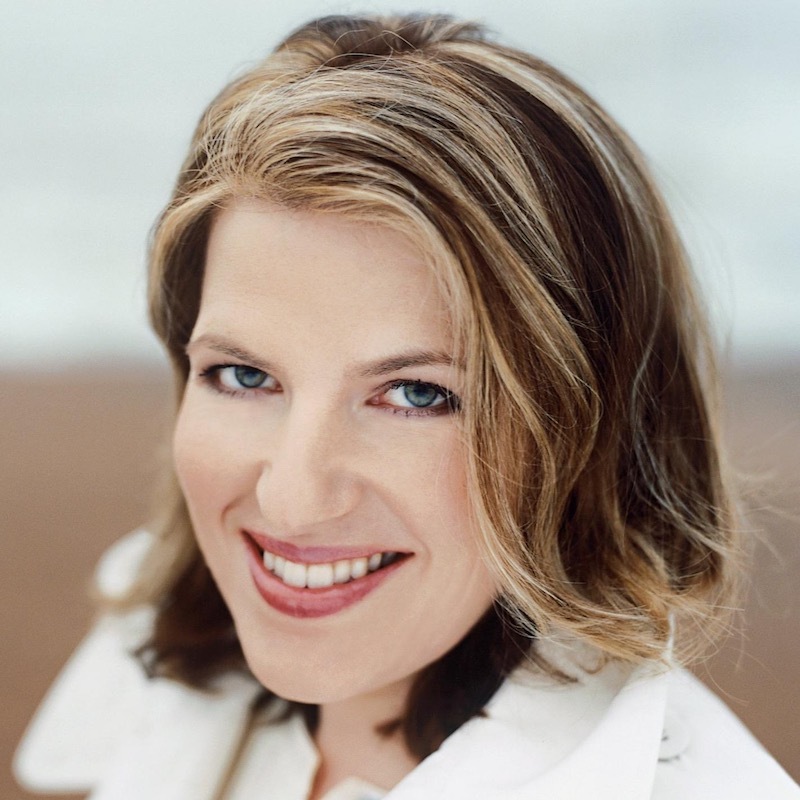 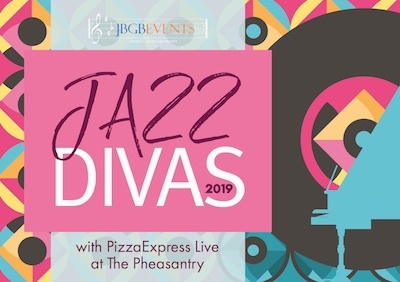 To conclude our 8 evening Jazz Divas series 2019, we welcome the outstanding vocal delights of BBC broadcaster Clare Teal. 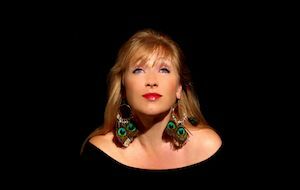 The opportunity to hear her evocative voice spanning a wide range of delightful songs, combined with her self deprecating northern wit, makes these concerts a must get to finale evening at The Pheasantry. 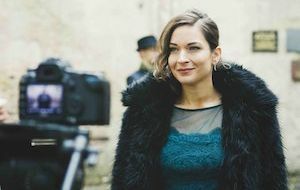 Clare is equally at home on large stage venues, including the BBC Proms at The Albert Hall, The Cadogan Hall and the EFG London Jazz Festival with her Mini Big Band at St.John’s Smith Square, as well as in smaller, intimate, club environments such as The Other Palace Studio and Crazy Coqs. 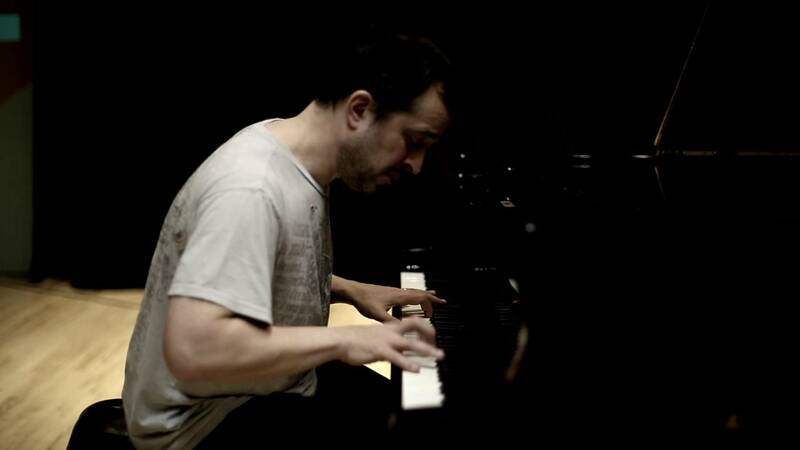 For these two concerts at The Pheasantry, Clare is joined by her regular accompanist, the brilliant pianist Jason Rebello, winner of the British Jazz Awards 2017 Best Pianist, fresh from his triumphant concert in the 2018 London Jazz Festival and in advance of his eagerly awaited performance in the 2019 Steinway two-piano Festival concert with Julian Joseph. 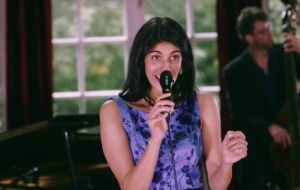 Please do click on the images below to get a feel for what to expect from Clare and Jason.